I’ve been seeing bottled cold brew coffee in places like Whole Foods and haven’t really understood the appeal. 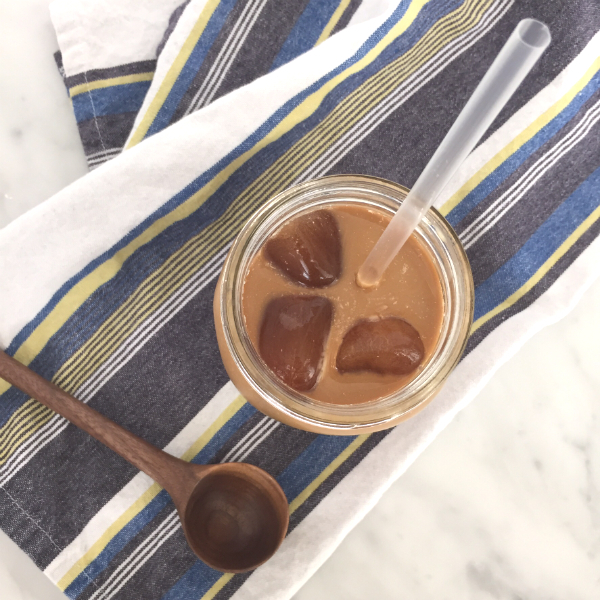 I love iced lattes in summer and usually make them at home pouring an espresso shot over ice and adding my milk of choice. 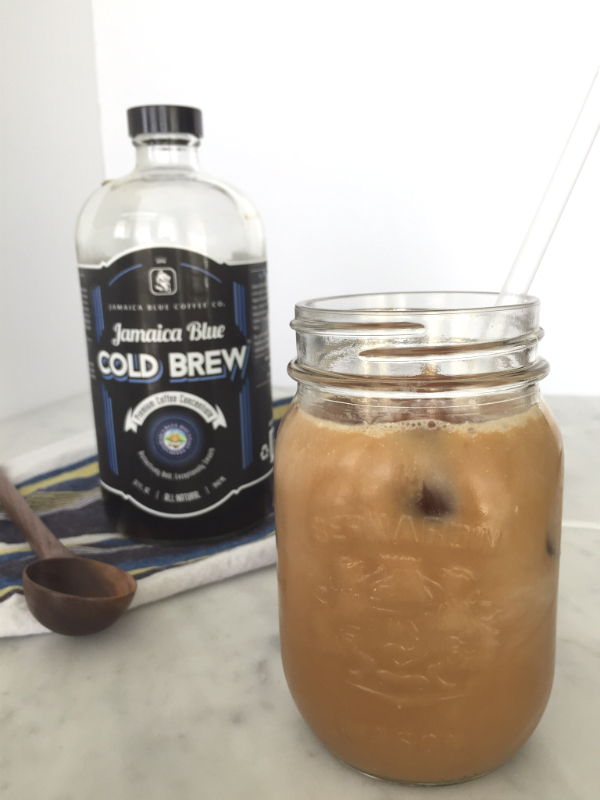 However, a friend made me an iced latte with Jamaica Blue Cold Brew and…..now I get it! 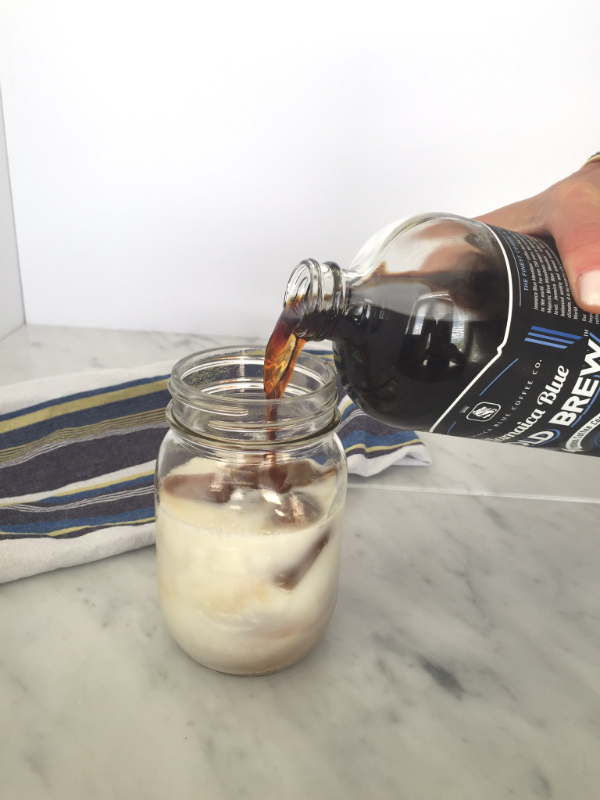 The cold brew method creates a coffee that’s much smoother and less acidic than hot coffee…like 70% less acidic! 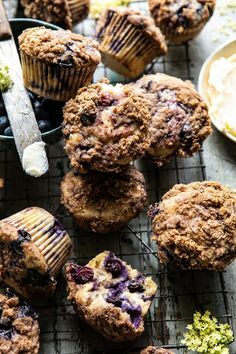 So, it’s easier to digest and super rich in flavor, without the bitterness. You can read all about it here. Also, because it’s already cold, the ice cubes don’t melt the way that a hot shot does and waters down your latte. It’s concentrated so you just add one third cold brew to two thirds of milk. So, you can get 8-12 coffees out of a bottle. How genius is this for camping or vacations when you don’t have an espresso machine and there is no Starbucks to be found! And it’s almost dangerous how quickly you put an iced latte together! 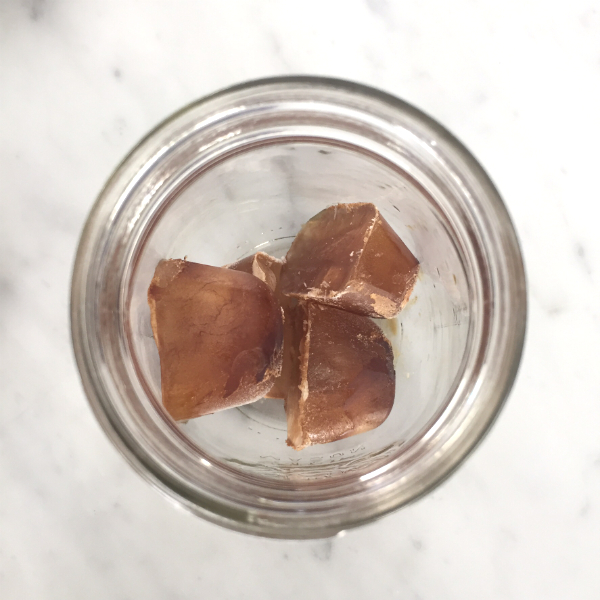 Another cool tip is to make ice cubes out of coffee…then you are sure not to have a watered down latte. 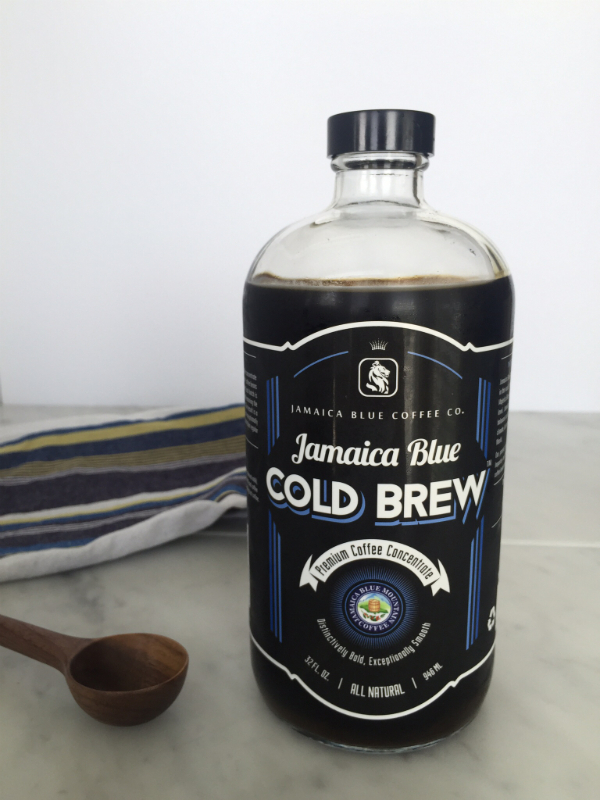 I would not recommend using the cold brew for this as it’s concentrated…just use regular coffee. You can customize this bevie to suit your taste buds…add flavored syrup…ok, lavender syrup would be ah-mazing! You can use regular or skim milk, almond milk, coconut milk, cashew milk…whatever you prefer. 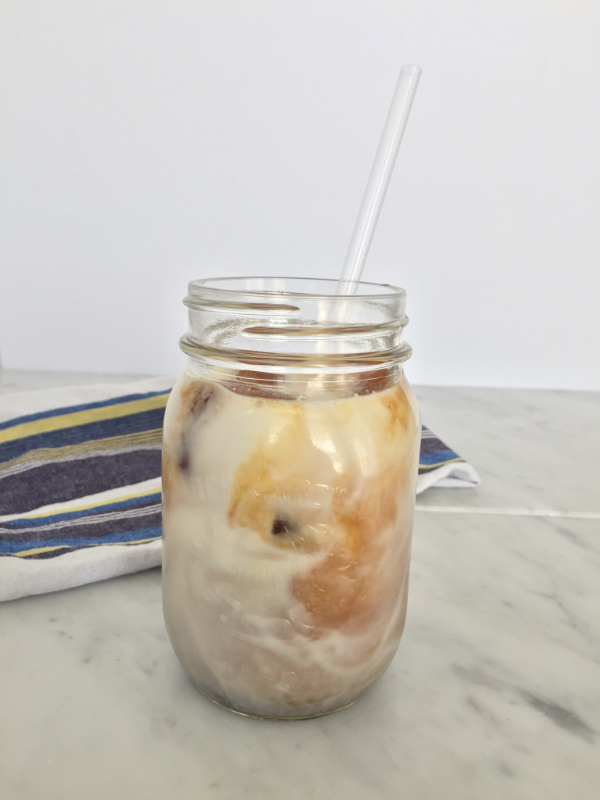 Make an iced Spanish latte by adding some sweetened condensed milk…nice for dessert too! My next step is to attempt to make cold brew coffee myself. It would be a great thing to have on hand in the summer. 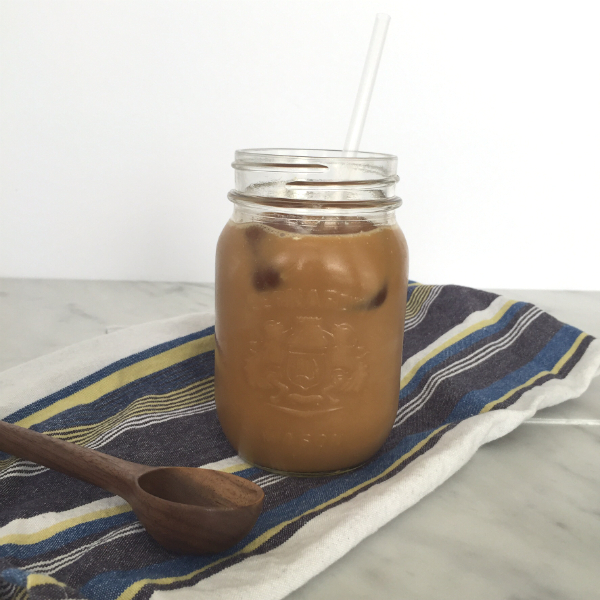 And mixed with unsweetened almond milk, it’s a cool caffeine pick me up with just a few calories!